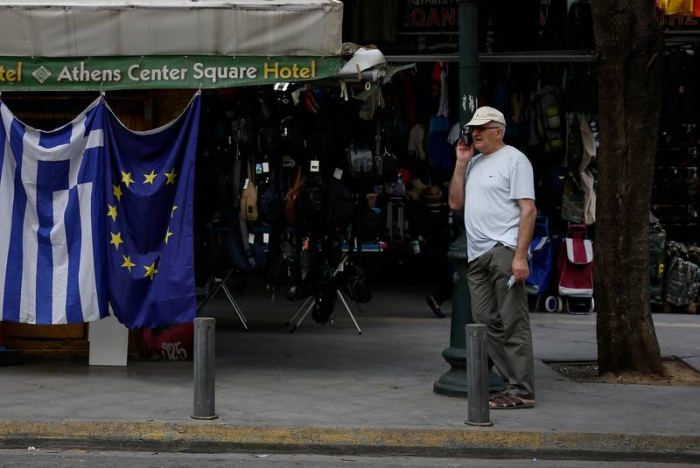 The European Commission recommended on Wednesday the disbursement of nearly 1 billion euros (853.25 million pounds) in a grant to Greece as part of its post-bailout programme after Athens passed reforms required by creditors, Reuters reported. The move, that needs to be endorsed by euro zone finance ministers at their meeting on Friday, will boost Greece's already large cash buffers and make it easier for the country borrow at more favourable rates when it returns to full market financing after years of financial support from EU creditors and the International Monetary Fund. Greece exited its last bailout in August. The Commission decision followed last week's approval by the Greek Parliament of a reform to facilitate banks' recovery of debt that went bad, a move that is expected to reduce the large burden of non-performing loans on Greek lenders' balance sheets.